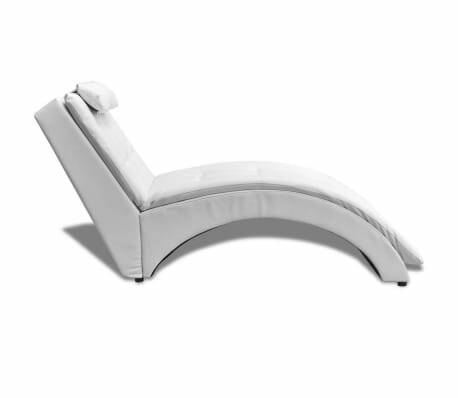 This artificial leather chaise longue is a highly elegant piece of furniture. Thanks to its sleek, modern and ergonomic design, the high-quality chaise longue not only looks great, but is very comfortable to lie on. 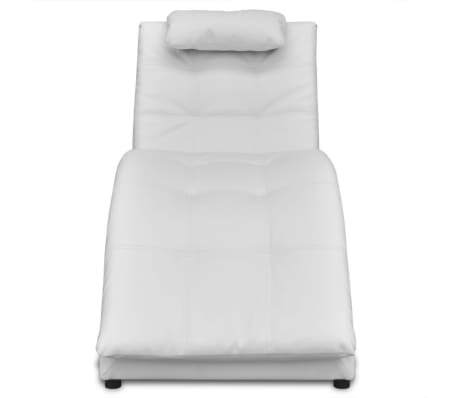 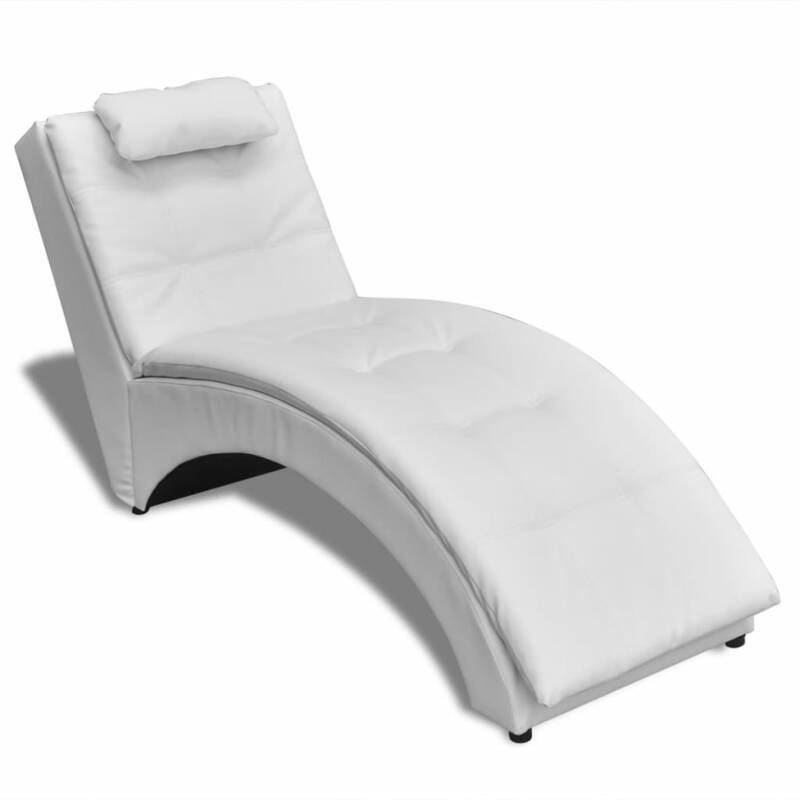 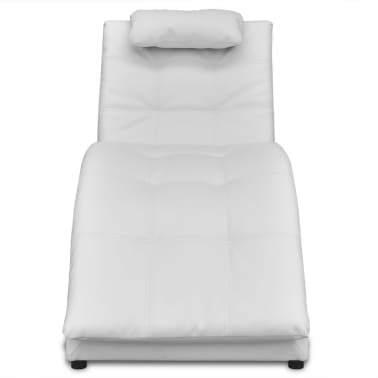 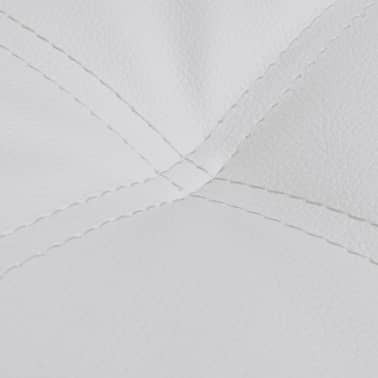 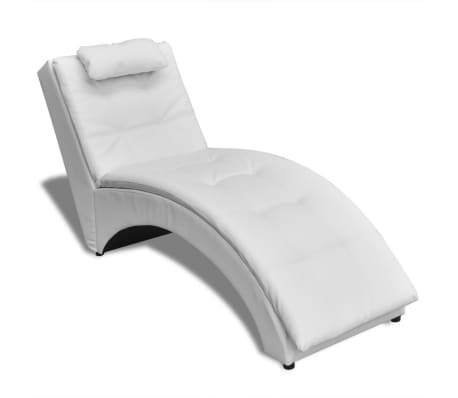 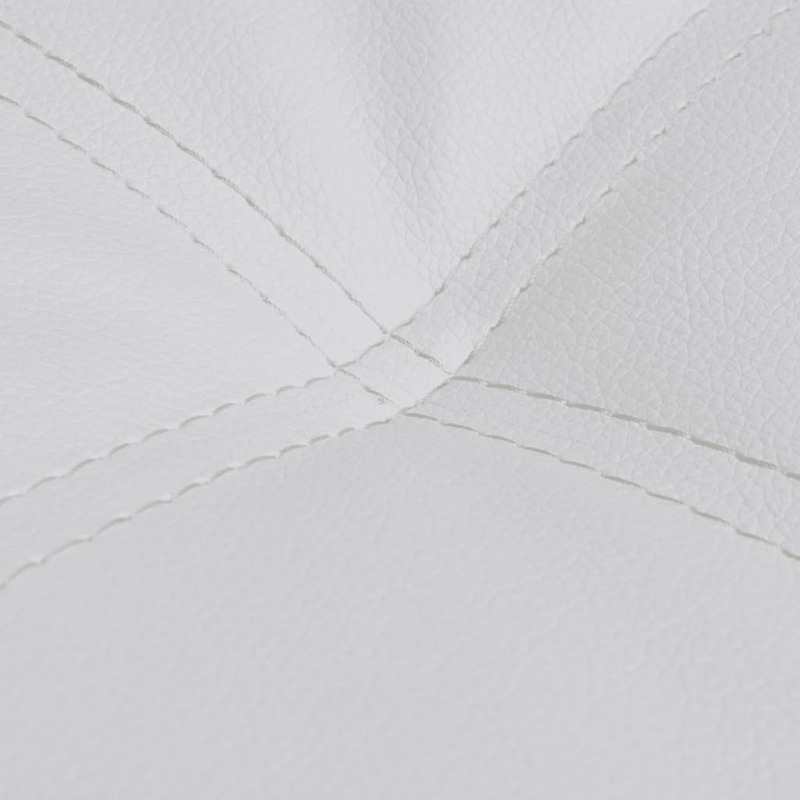 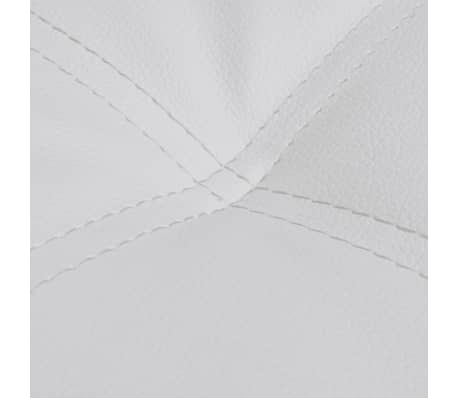 The lounger is upholstered in high-quality, durable artificial leather that is easy to clean and hard wearing. 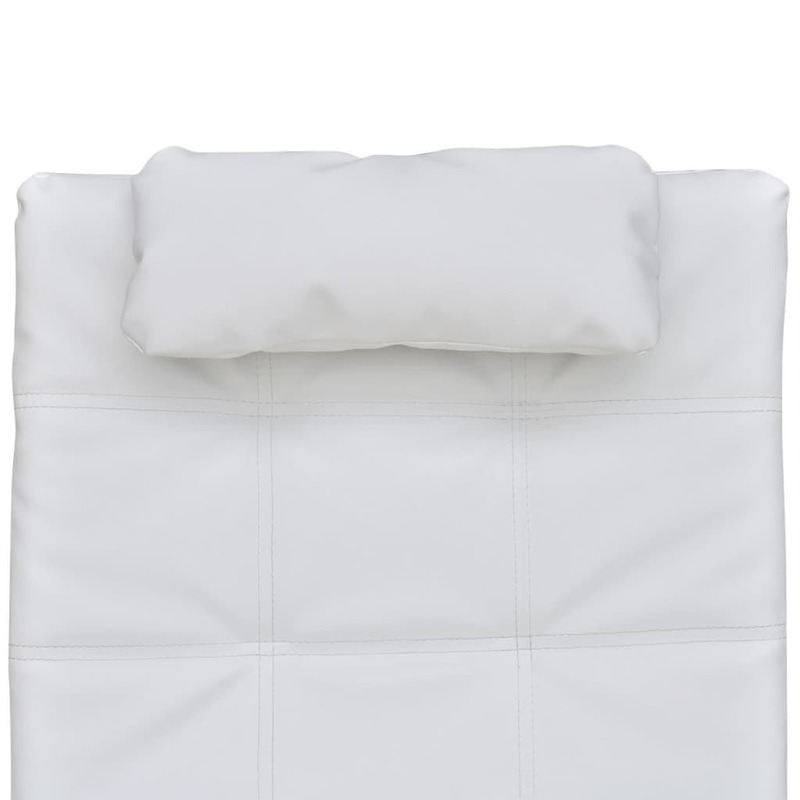 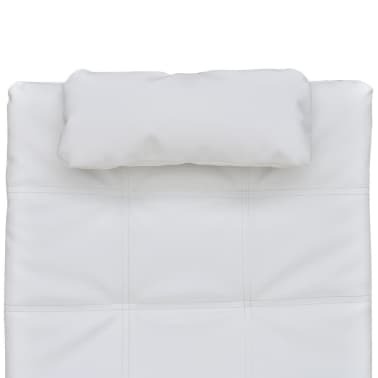 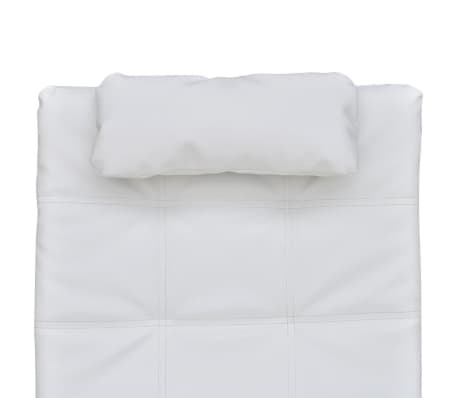 The thickly padded seat and a head pillow will provide the utmost comfort, and solid steel legs contribute to the sturdy construction. 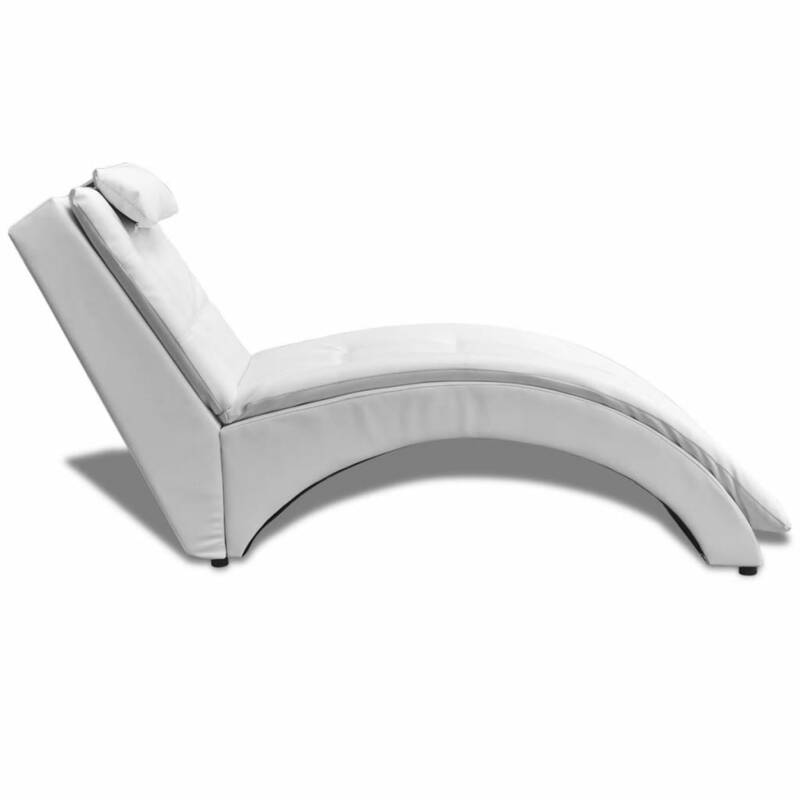 Our fully padded chaise longue will make a great addition to your living room decor!